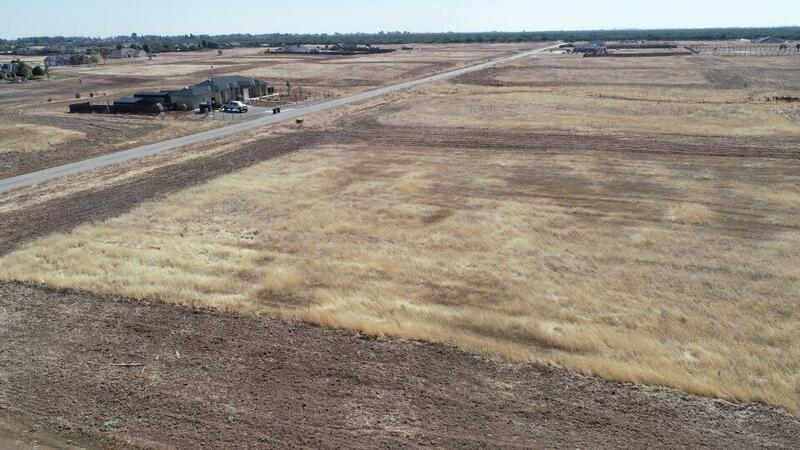 This Vacant Lot is highly desired and now available to purchase. Huge lot to build your country home. Drive by and let your imagination see the potential.